Hardware may seem like a small detail, but it’s one that can have a big impact on a design. Hardware is a functional element for any building yet it also has the potential to influence the overall style of a design. Imagine the difference it would make if you changed out a sleek and modern, Bauhaus-inspired lever with an ornate round crystal door knob. That single small detail could disrupt the entire aesthetic of a home. The finish hardware for our steel windows and doors provide an opportunity to express the design values for your project. We know that even the smallest details in your design are essential, and ensure that most levers can be used on our steel windows and doors. We’ve partnered with America’s finest hardware producers to provide elegant and unique finish hardware options for our steel window and door products. 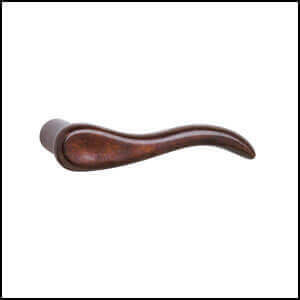 Our unique hardware marries the best European mechanisms with the style and design of the most luxurious domestic handle sets.We offer a varied selection of levels and knobs from Rocky Mountain Hardware and Sun Valley Bronze for our interior and exterior window and door products. If a custom solution is the right fit for your project, these hardware artisans will help bring your design vision to life. Rocky Mountain Hardware is a family-owned company who’s been working closely with architects, designers, and builders for over three decades to produce hardware for high-end doors and windows and upscale, custom homes. Throughout the years, Rocky Mountain Hardware saw the need for custom hardware solutions with one-of-a-kind character. 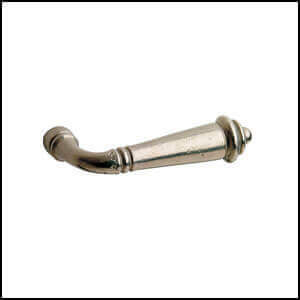 Rocky Mountain Hardware expertly crafts their hardware using only the finest, art-grade bronze. Each piece is individually cast and finished with a hand-applied patina that grows richer and more lustrous over time. Rocky Mountain Hardware’s flagship facility is nestled in the mountains of Hailey, Idaho. The company puts an emphasis on sustainability and green practices. All of their cast bronze products are certified to contain a minimum of 90% post-consumer recycled content. Rocky Mountain Hardware manufacturing processes result in zero waste, as well. We have also designed a line of screen compatible window levers made by Rocky Mountain Hardware that will not interfere with screens on the interior side of operable windows. View all Rocky Mountain Hardware finish hardware options for Jada steel windows and doors. Sun Valley Bronze is family-owned and operated company with a mission to provide clients with hardware of an uncompromising design and durability. 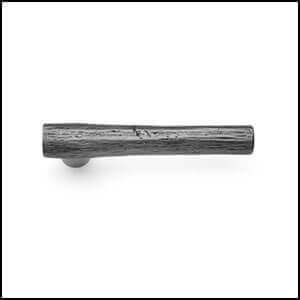 Sun Valley Bronze offers an original and complete line of hand-crafted and hand-finished solid bronze hardware for doors, kitchen, bath, and cabinets. Sun Valley controls every phase of production, from design to hand-finish. 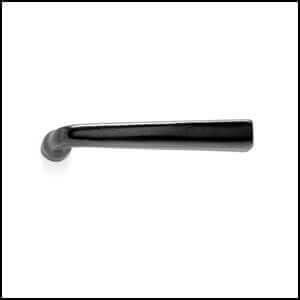 Sun Valley Bronze uses the finest grade bronze for casting. Not only is bronze aesthetically pleasing, but it has the additional benefit of natural anti-microbial and self-decontaminating properties. 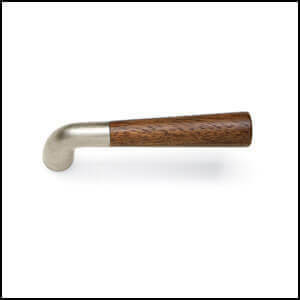 All Sun Valley Bronze hardware products are created with artistry, practical engineering, and precision machining. Innovation in both design and functionality is what keeps Sun Valley Bronze inspired and evolving as a company. Sun Valley strives to make their facilities environmentally responsible by using green sand technology in the casting process, participating in both metal scrap and office material recycling programs, and ensuring healthy working conditions for employees. 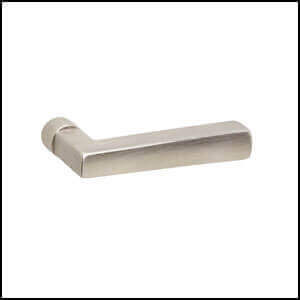 View all Sun Valley Bronze finish hardware options for Jada steel windows and doors. Whether you select one of the standard hardware option from Rocky Mountain Hardware or Sun Valley Bronze, or have a custom hardware solution designed for your one-of-a-kind project, hardware matters. We’ve paired with some of America’s finest hardware artisan craftspeople to bring the best quality and unique hardware solutions to our steel window and door products so your design aesthetic can come through with every touch of a door.